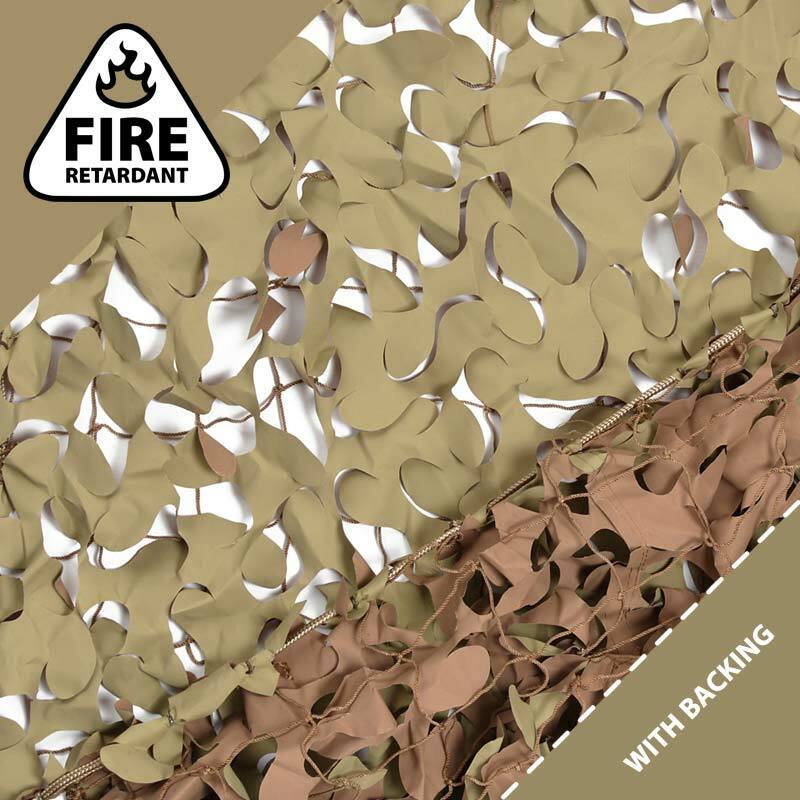 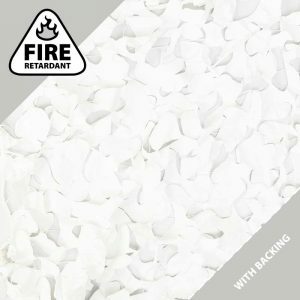 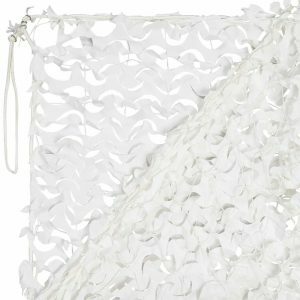 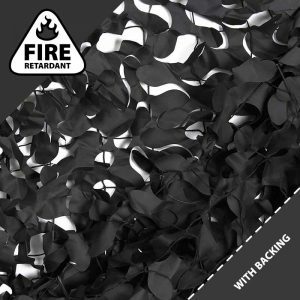 This Fire Retardant Desert Camouflage Netting with Reinforced Net Backing and Loops for Hanging in all 4 Corners, making it suitable for use indoors or outside. 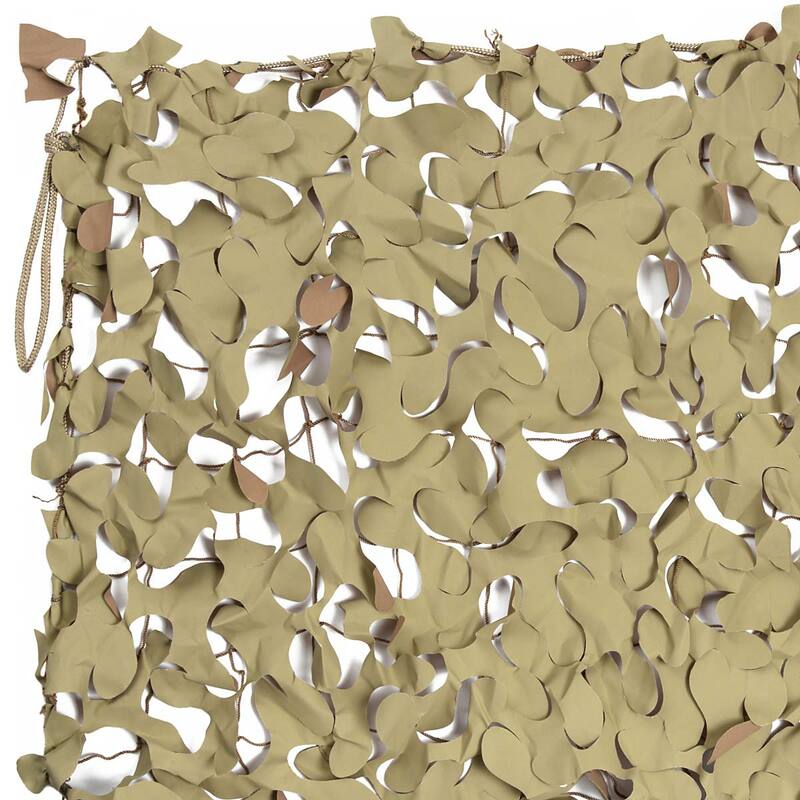 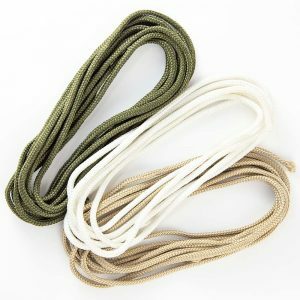 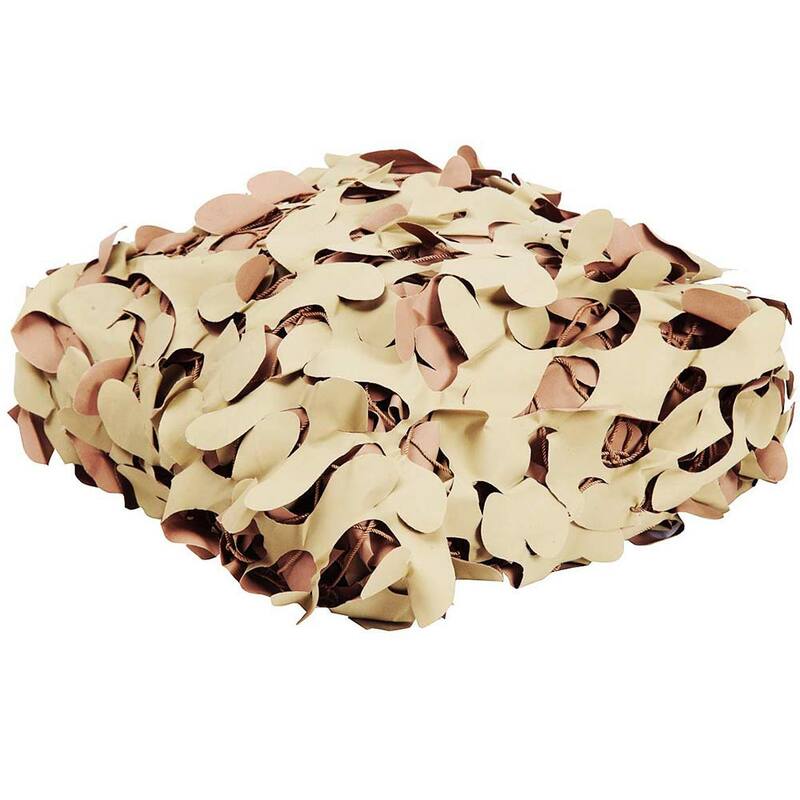 This special anti-fire treated military style desert camo net has been used everywhere from nightclubs for decoration, to creating hides and garden shade areas. 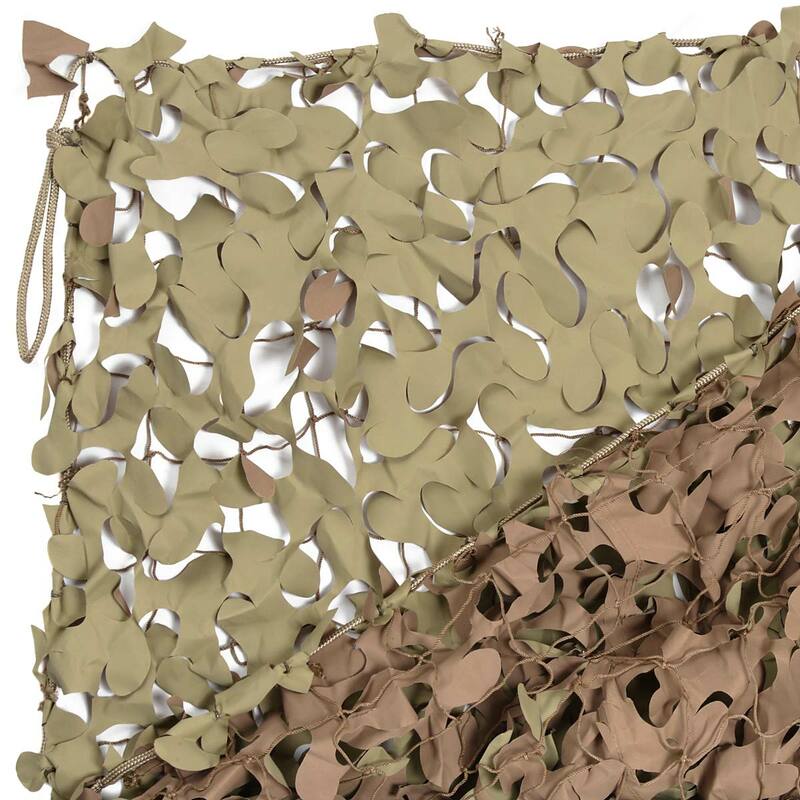 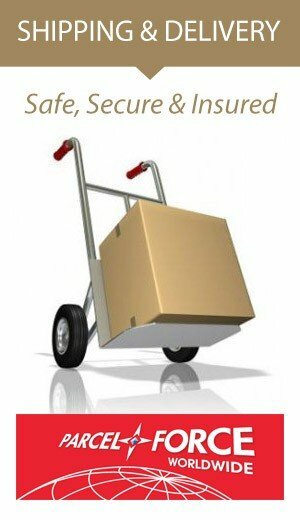 Sizes range from 2.5m x 2.5m to 12m x 12m.